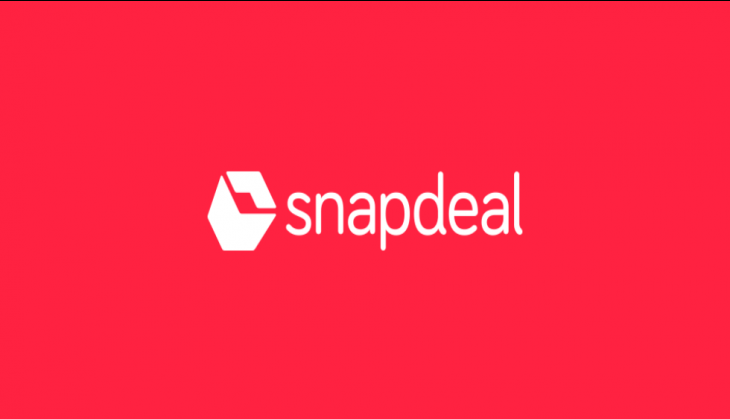 After the announcement of major layoff with an agenda to cut down 80 percent of its employee strength in the company, Snapdeal on 1 August witnessed exit from many senior members from technology, product and engineering division. On 31 July, Business head of FMCG, Digvijay Ghosh and Business head of general merchandise, Rahul Jain of Snapdeal had resigned. It is contemplated that many more from the product, IT and engineering division are to follow. Earlier on 31 July, Snapdeal revealed that it is facilitating a major layoff in the company. It reported the departure of 1000 out of 1200 employees from the company after the merger deal failed with Flipkart.